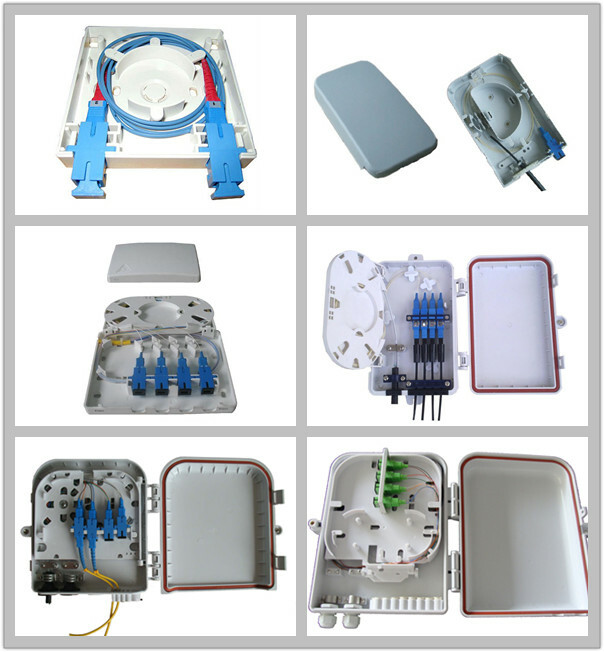 applicable for FTTH, FTTO an FTTD, etc., and allows easy use in different installation environments. 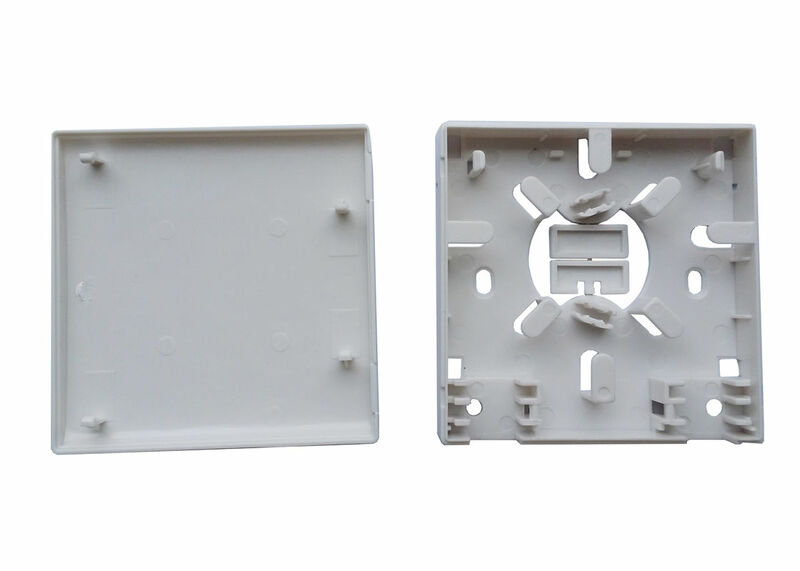 The clasp design of the cover has greatly reduced the installation strength. It is very thin and matches with other A86 panels in homes, and also meet the open or concealed cabling for optical cables. 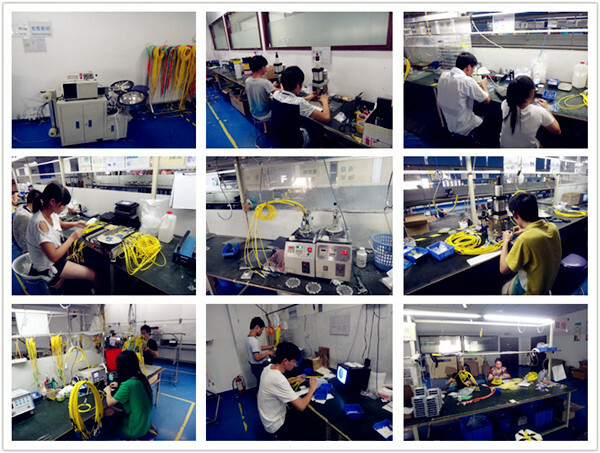 Coordinating with FC strip-type optical adaptor, it generates more options in term of fiber interfaces for users, all SC and SC/FC are usable. The big-diametered wrapping post in the box protects radically in an omnibearing way..